So many funny stickers up in here! Download this set to let your friends know just how you feel! 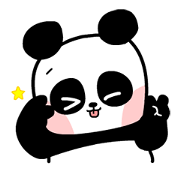 How to get GIF of animated and PNG no background on LINE sticker?